Dave Limp, senior vice president of Amazon devices, announces new Alexa products and services. Photo: Grant Hindsley/AFP/Getty Images. 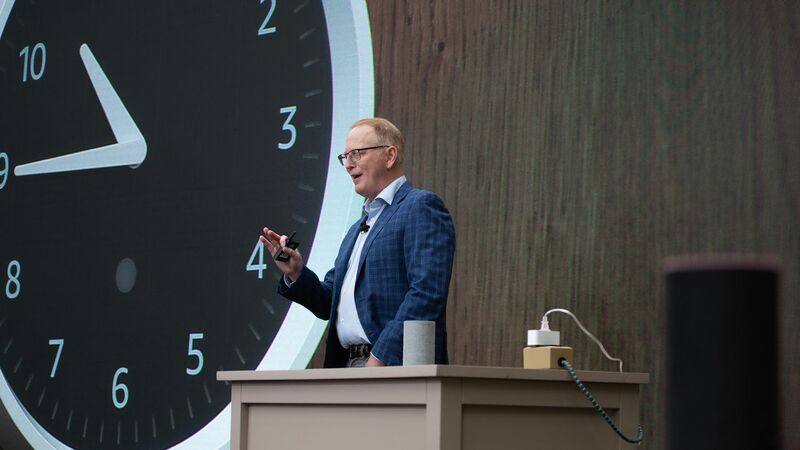 You may have already heard that Amazon Alexa can now be a part of every aspect of your life — including a wall clock. But here are some other stories from the week to catch up on. Catch up quick: Amazon announced a flood of new Alexa-powered appliances; Lime and Bird pass the 10 million ride mark; Instagram's IGTV algorithm recommended videos of disturbing and graphic content; Facebook is pulling back site support for Donald Trump's 2020 campaign; and Google staff discussed search-related tweaks after 2017 travel ban. Why it matters: Scooter rentals are seen as the "new ride-hailing" by investors and users alike. At least for now, it looks like Bird and Lime are neck and neck in the race. Why it matters: During a three-week Business Insider investigation, potentially illegal videos of child exploitation and genital mutilation — some with over 1 million views —took five days to be removed. Tech giants like Facebook have been criticized for its inconsistent content moderation. For IGTV, however, the complication isn't only that the material is available to users, but that the algorithm is actively suggesting it. Why it matters: Facebook was scrutinized by Congress for offering the Trump campaign site support, though Hillary Clinton's campaign was offered the same deal but turned it down. This time around, Facebook is taking a backseat as officials work to improve the company’s political advertising website to give free advice to campaigns more broadly. Why it matters: "These emails were just a brainstorm of ideas, none of which were ever implemented," according to a Google spokesperson. But the leak will pour gasoline on unproven charges that the company builds anti-conservative bias into its products — right before the Justice Department convenes state attorneys general to talk about the issue. An earlier leak showed Google executives' frustration after the 2016 election. 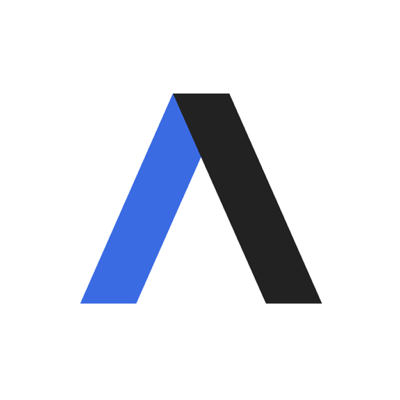 Worthy of your time: Axios staff compiled this week's deep dive on everything you need to know about 5G. Check it out here. To stay up to date on tech news, sign up for our Login newsletter and follow along via our daily tech coverage.